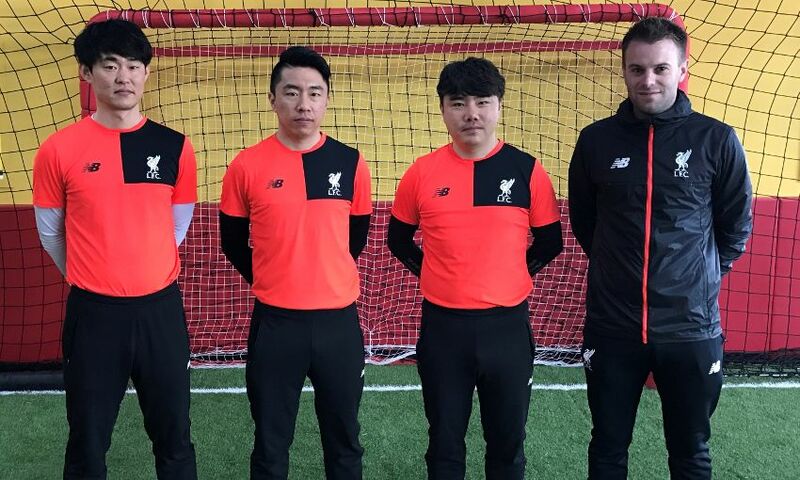 LFC International Academy South Korea's highly-anticipated Sejong programme is now under way. The project is being led by experienced head coach Zac Foley, who arrived in the country earlier this month and is supported by a fantastic group of local coaches. Sejong and Daejeon are just the start, too, with plans to expand into Seoul and other major cities across South Korea, giving young players an opportunity to take part in coaching sessions throughout the year. Liverpool FC coaches will use tailored methodologies to hone the skills of boys and girls aged five and above, with the primary objective to ensure the players learn new techniques to become better footballers. Simultaneously, the project is set to help in the process of developing local coaches through the club’s training and development system. Foley said: “It’s great to finally be here in South Korea. I’m really looking forward to heading up this programme, which will provide opportunities for young players to learn to play the Liverpool way. “We have a great team of coaches in place already so I will be working closely with both them and the players to deliver a programme that makes a positive contribution to the development of football here. “Through the unique coaching philosophy of LFC we will aim to develop every player that is part of this programme, both on and off the pitch. “The LFC International Academy curriculum will be delivered by our team of coaches to provide an authentic LFC experience for every participant. “Our focus will be on finding opportunities for improvement in every player across the LFC development model – technical, tactical, physical, mental and social, keeping the needs of the player at the centre of everything we do. “Our sessions will be both age and ability appropriate, just like they are at the LFC Academy, and will prioritise the same aspects of development.